I've seen this on quite a few blogs so I thought I would play along. I love getting to learn more about you all so I thought it would be fun to learn more about me! 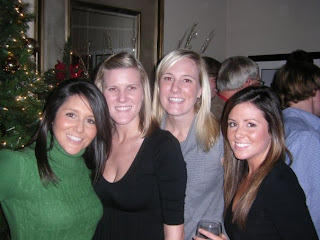 Welcome to the Christmas edition of getting to know your blogger friends. Okay, here's what you're supposed to do, and try not to be a SCROOGE! Just copy this entire post and paste into a new post on your blog and change all the answers so that they apply to you. 9. Do you have a nativity scene? No- but I want this one below and here but I feel it's a bit pricey, maybe find one onsale? 10. Mail or email Christmas cards? Mail- it’s one of my most favorite things about the holidays! 15. Favorite thing to eat at Christmas? Monkey bread!! Best stuff ever. 22. 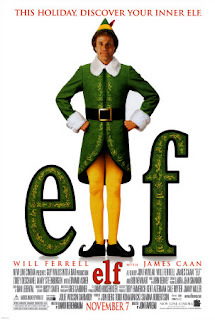 Most annoying thing about this time of the year? PARKING LOTS AT THE MALL!! What is wrong with people?? 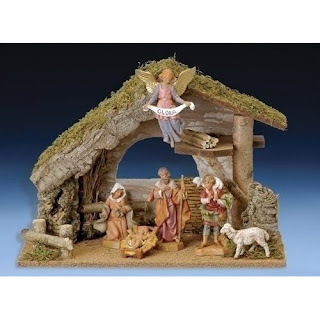 I have that Fontanini Nativity Set and I adorrreee it! I used to play with the figures when I was really young and my mom would get soooo mad at me! I always thought she was pissed I was playing with Baby Jesus, but I think she was afraid I was going to break something so expensive, haha! 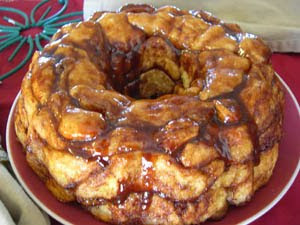 And we always have Monkey Bread for breakfast on Christmas morning, too. With cream cheese frosting. Yummmm! I love Love Actually! I just watched it the other day!